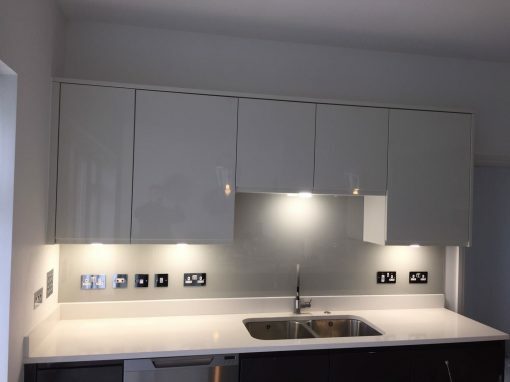 We find that residents of Carshalton generally appreciate character and beauty, and so want their interior to reflect the charm of their neighbourhood’s exterior. 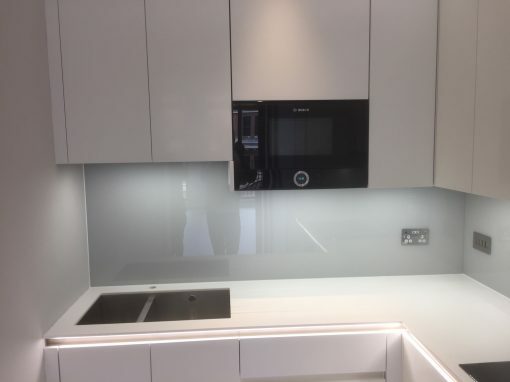 One of the more recent trends that can add character and beauty to the interior of your Carshalton home is decorative glass kitchen splashbacks. 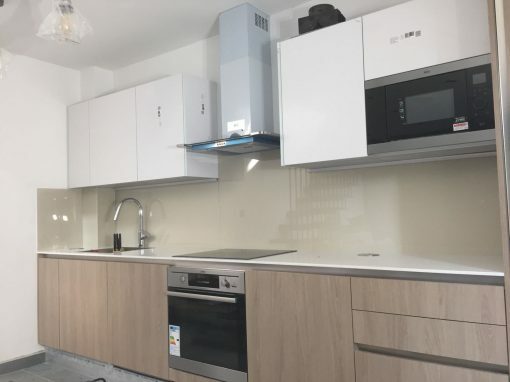 The market is becoming more and more creative when it comes to kitchen splashbacks and glass kitchen splashbacks can be customized in a wide range of ways. 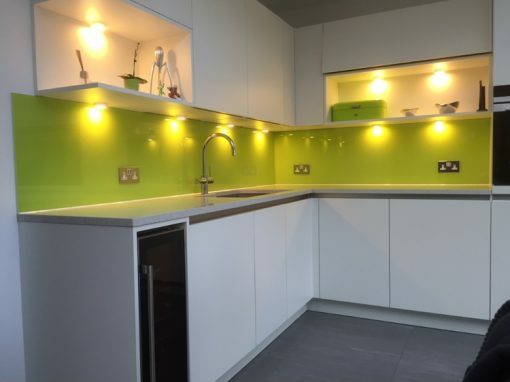 At Southern Toughening Glazing Ltd we appreciate the simple, sleek aesthetic of coloured glass kitchen splashbacks and are sure that our Carshalton customers will too. 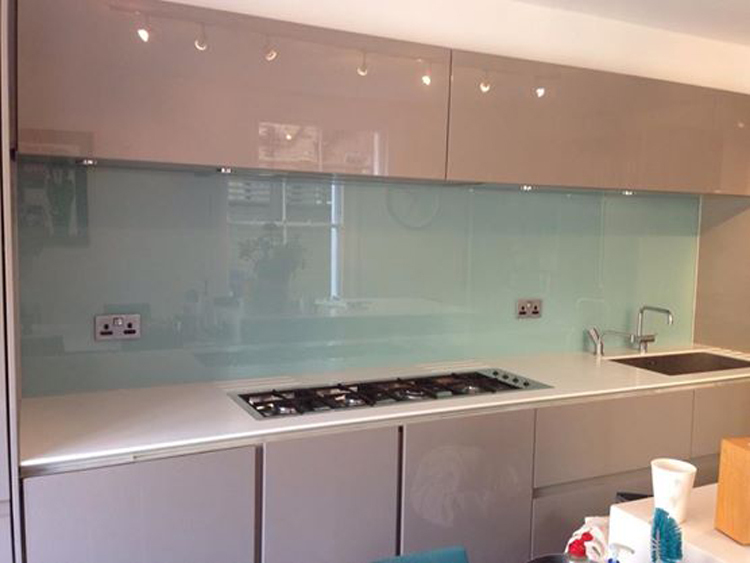 Choose whichever colour of paint you would like your kitchen splashbacks matched to and we will create it to your specifications using low-iron, 6mm toughened glass.